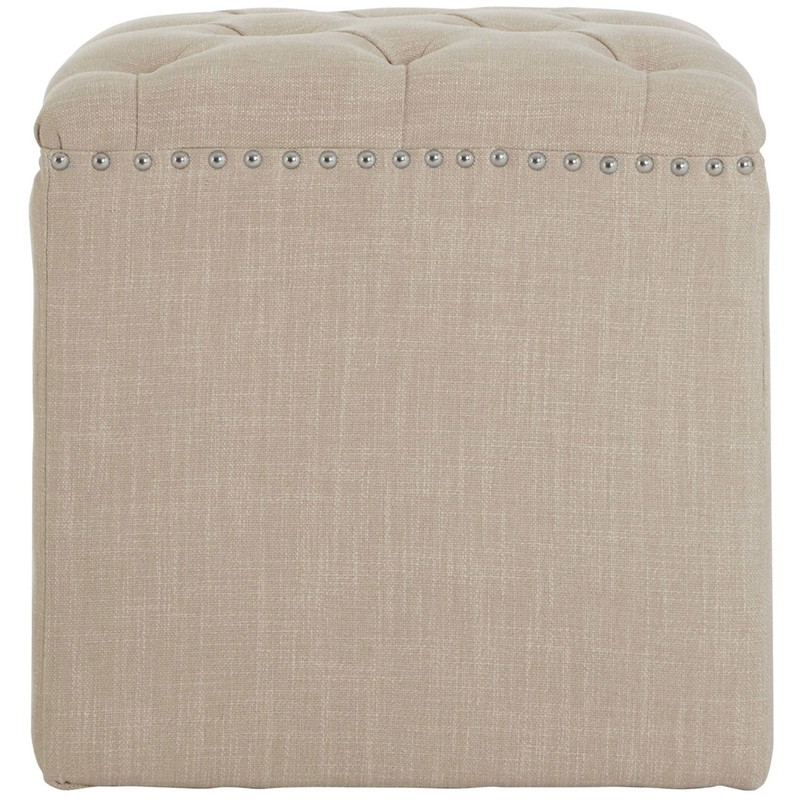 Make your home feel a lot more complete by introducing this gorgeous Kensington Townhouse Footstool. It has a beautiful design which is sure to stand out and impress. The modern style is further complemented by its homely yet contemporary Beige colour.